Today’s Jump Ropes loving co-host is a believer, husband, father, TKD black belt, Level 2 Buddy Lee certified jump rope trainer, CrossFit junkie, and he’s just happy to be here. 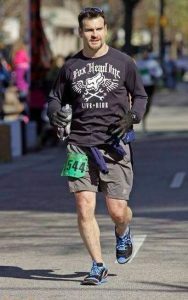 Chris Rawlins is a recovering Ultrarunner and a CrossFit Athlete for past 3 years. He’s embarking on a mission to change the approach and use of jump rope throughout the world of CrossFit. It’s the one thing that Crossfit universally gets wrong. [01:20] It’s more of a Skill than a Talent. [02:00] Vinne and Fitness Confidential. [03:55] A 5th degree blackbelt and picking up a jump rope 20 years ago. [04:35] Bruce Lee’s Enter The Dragon. [05:55] 12 year old blackbelt. [06:35] Rocky movie influence to the jump rope market. [07:30] Achieving Level II Certified Trainer with Buddy Lee. [10:00] Comparing to Rx Smart Gear ropes and the Mil-Spec Ropes. [”11:25″] Rope Training is like the belt ranks in martial arts. [”12:25″] CrossFit doesn’t know everything. [”15:00″] Double-Unders clinics and CrossFit Ground Speed. [15:30] Training at CrossFit Ground Speed. [18:00] Double-Unders relating to the rank advancement from Red Belt to Black Belt. [”21:20″] Building a conditioning foundation. [”23:25″] Annie a CrossFit benchmark WOD. [”24:35″] A proper 10-15 minutes of warmup! [”25:25″] The wakeup call from the CrossFit Open 17.5 workout. [”31:15″] Build locally before growing globally. [”34:30″] Limited shelf-life of the competition lifestyle. [”37:40″] Tracy O’Connell ranked 7th in the world for CrossFit Games Masters here in 2017. [”41:20″] The ABCDE teaching system. [”42:45″] The shortest path, the BL Book! [”55:40″] Jumping rope like the Ride of a Cadillac. [”57:25″] Measuring jump rope cord tips. [”58:35″] The story behind WHY, Buddy Lee, an Olympic coach. [01:03:00] Chris’ mission to properly get all CrossFit and Coaches up to speed on the Buddy Lee system. 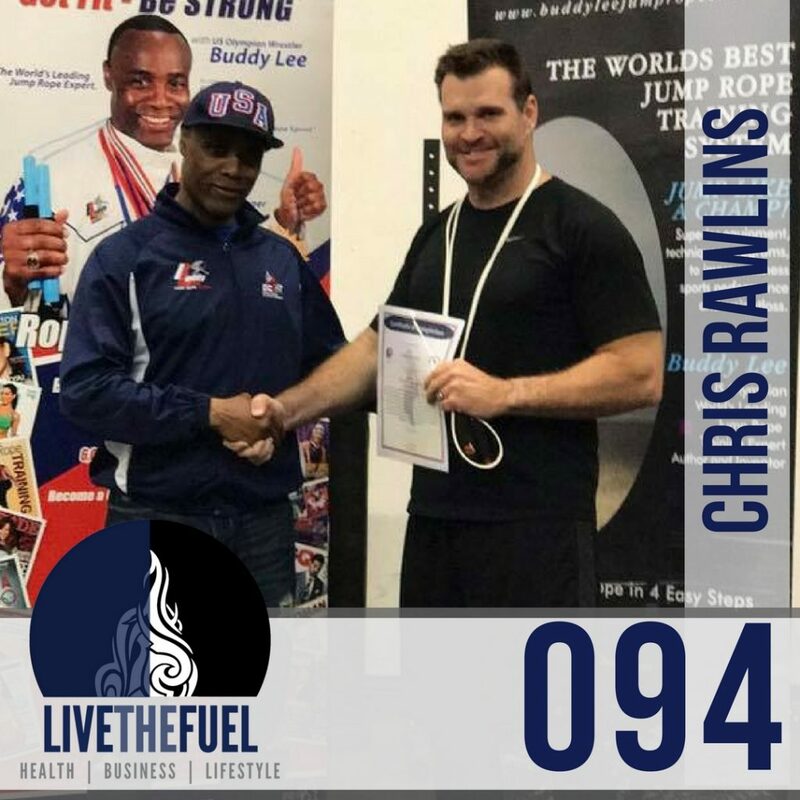 [01:05:20] Catch up with Chris Rawlins and Buddy Lee as vendors at the 2017 CrossFit Games in Madison, WI! We only get one pass through life. If we can look back and see that something we did or said or the way we lived made somebody else’s life a little better in some way… then that’s a Good Life!